It usually takes a month to make a plan to climb mountains. But we have developed an app that can plan in one minute. To enjoy the beautiful mountain views , we need to collect a lot of information.If you can’t stop your car in the parking or you miss the bus, you will not get the best timing. And if you have only one jacket below freezing, you can’t enjoy because of the cold, can you?You need to have much time making reliable plan to enjoy the beautiful mountain views. 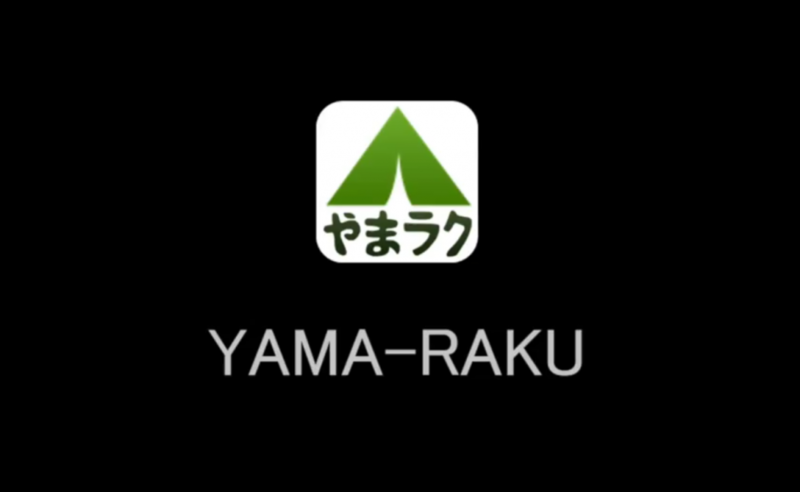 It is “Yama Raku” that is useful.It shows you a necessary plan organizing the scattered information such as a knowledge someone has and posted on the WEB and books. 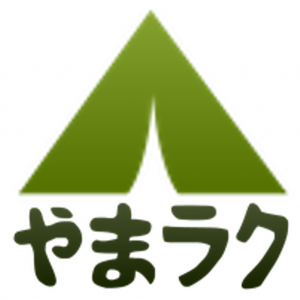 If you use ” Yama-Raku” that you can make a fantastic plan easily,you will be able to get a nice climbing experience than ever before.